Apache Trout, native to streams in the Black, White, and Little Colorado rivers, is currently listed as threatened under the Endangered Species Act. 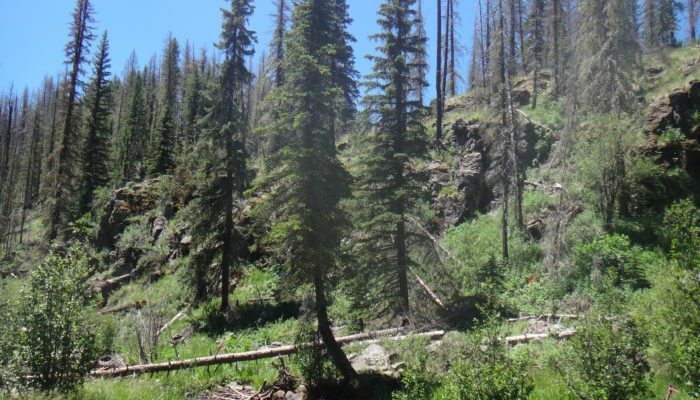 The limited distribution of Apache Trout in Arizona was caused primarily by nonnative salmonid introductions resulting in hybridization, competition, and predation; wildfire and post-fire impacts; and habitat degradation. 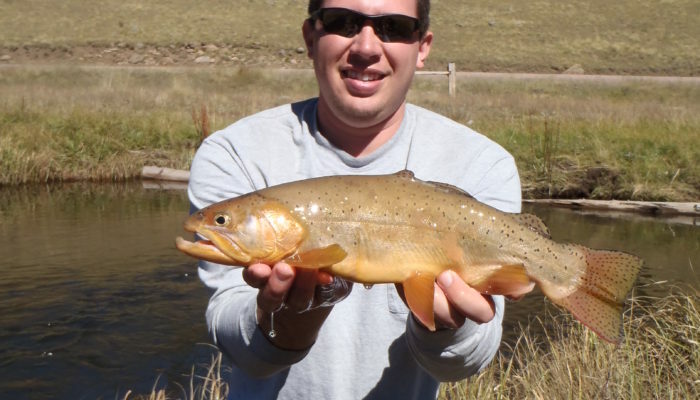 The West Fork of the Black River is within the historic range of Apache Trout but parts of it are currently occupied with nonnative trout. 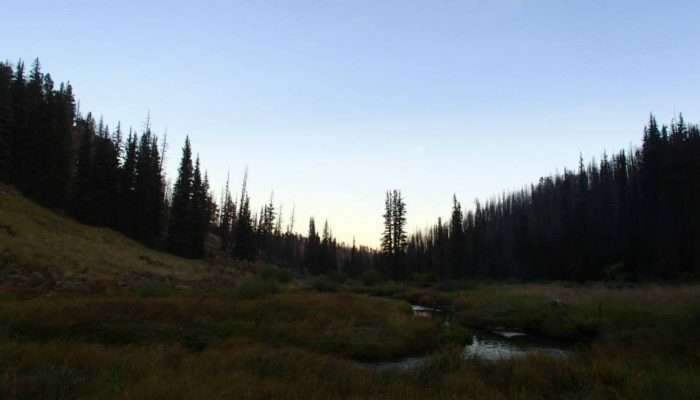 The purpose and need for fish removal in West Fork Black River, on the Apache-Sitgreaves National Forests (ASNFs), is to establish an Apache Trout metapopulation. 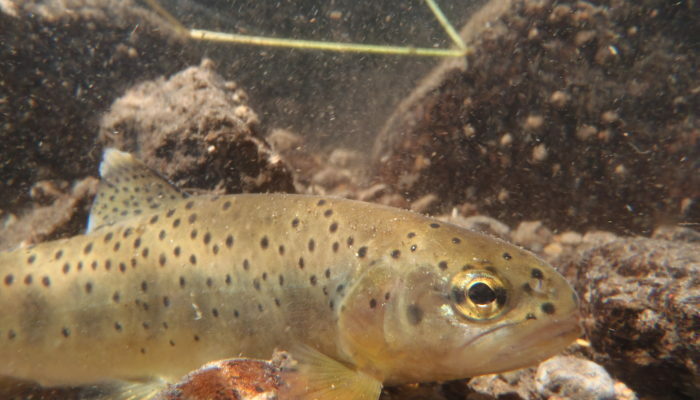 The Department, along with federal and tribal cooperators, has been involved in Apache Trout recovery planning since the 1970’s, and it is a priority to establish new and increase the stability of existing populations. Planning for this portion of the West Fork Black River has been ongoing since the 1990’s, with an Environmental Assessment (EA) completed in 2004 which provided the foundation for this project. If the project is approved to move forward, the ASNFs will complete an amendment to existing EA, a fish barrier will be constructed in spring 2015, and a rotenone treatment would follow in 2017 or 2018. 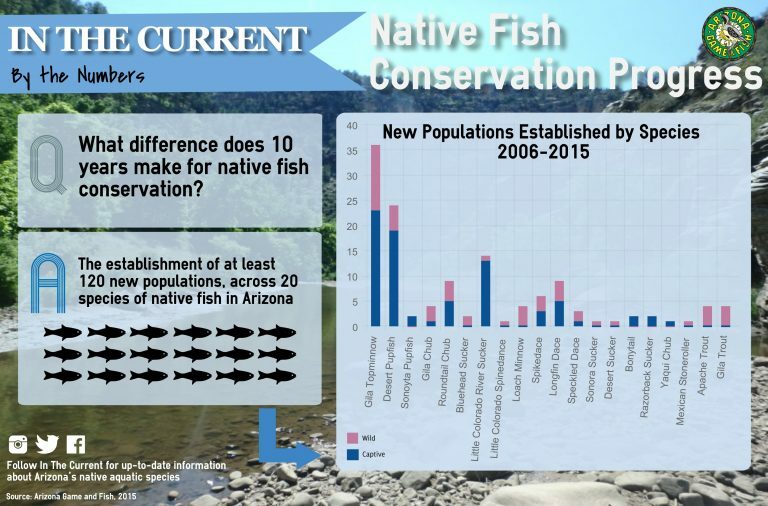 Construction of the fish barrier will be contracted and funded by Bureau of Reclamation Central Arizona Project Mitigation Program, and the cost of the piscicide treatment and Loach Minnow establishment will be funded by The Department. 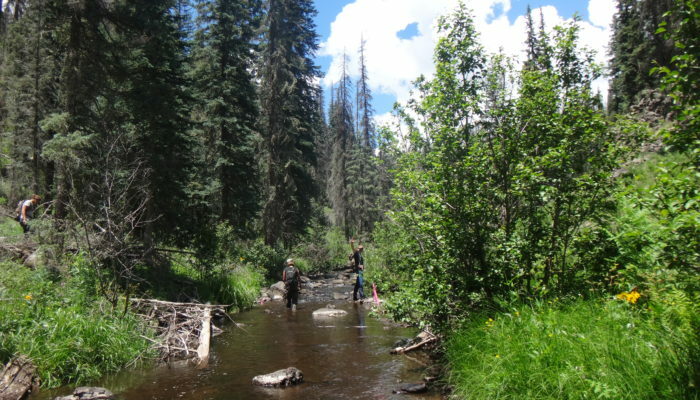 Creation of a metapopulation will provide stability to Apache Trout in the West Fork Black River by restoring connectivity among smaller populations currently isolated in tributaries upstream from fish barriers. 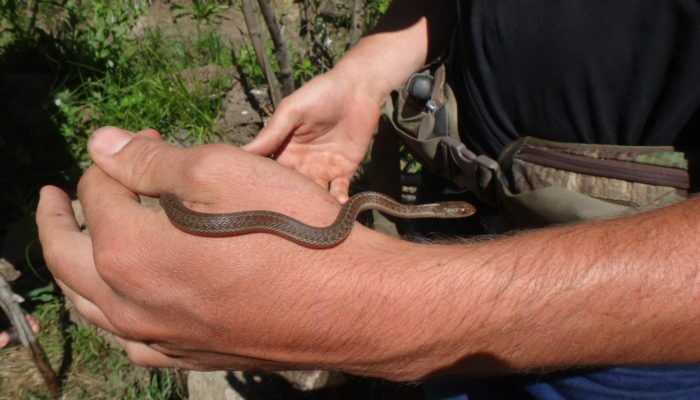 This action would also add approximately 12 miles of mainstem West Fork Black River habitat to Apache Trout range, which would be a significant step toward potential delisting activities.